Mose Allison enjoyed a prolific and critically acclaimed musical career that defies easy definitions or labels. He charted his own course, creating a unique sound that reflects his Delta roots and his introspective nature, and along the way he accumulated a legion of followers and influenced a range of artists, from the groundbreaking punk band the Clash to such venerated acts as the Rolling Stones and Hot Tuna. Throughout his career, Allison’s music continued to evolve but retained the blues aesthetic that evoked the unique region of his childhood. Allison was born on 11 November 1927 in the small Mississippi Delta town of Tippo. The Allison family was close-knit and well respected in the community. Allison’s father, Mose Allison Sr., an accomplished stride-style piano player, became an early advocate of land rights for African Americans in the racially segregated Delta. Allison’s mother, Maxine Collins Allison, played the ukulele and traveled. His early childhood home featured sawdust-covered floors and ragtime music. The blues of the Mississippi Delta profoundly influenced Allison’s approach to music, and taking that sound as an artistic aesthetic, he rendered the blues in his own unique style. His music always enjoyed a particular popularity in England, where he achieved cult status with his mellow, blues-inflected jazz. Evidence of the esteem with which his work is held is seen by the legion of Allison cover songs from British artists. Allison began formal piano lessons at the age of five, and by grade school he was an accomplished songwriter and piano and trumpet player. After graduating from high school, he enrolled as a chemical engineering major at the University of Mississippi, where he joined the popular jazz band the Mississippians. Following a stint in the US Army, Allison briefly returned to the University of Mississippi before heading to Louisiana State University to earn a degree in philosophy and literature. Following graduation, Allison married St. Louis native Audre Mae Schwartz and embarked on an extended tour of the South. In the fall of 1956 Allison moved to New York to try his hand in America’s premier jazz city. New York offered him the opportunity to associate with legendary jazz saxophonists such as Stan Getz and Lester Young, and he found an artistic home in now-legendary jam sessions in a 34th Street apartment that featured provocative jazz musicians such as Zoot Sims and Buddy Jones. The apartment served as an oasis of artistic freedom for southern expatriates. Allison’s multidecade career included recordings on several significant music labels, among them Prestige, Columbia, and Atlantic Records. His debut recording session with Prestige Records in 1957, Back Country Suite, harkens back to his roots, evoking the warm pastoral setting of his youth. Allison’s lyric capabilities matched his prowess on piano; he sang in a candid and conversational idiom, lacing his lyrics with biting wit and introspective observation. Refusing to compromise his music for mass-market audiences, Allison remained true to his vision and philosophy. His accolades include a 1987 Grammy nomination for Best Jazz Vocalist and a 2002 Grammy nomination for Mose Chronicles, Live in London, vol. 1. He also appeared in the major motion picture The Score, starring Robert De Niro. Allison toured extensively, delighting fans by playing in smaller venues and with local musicians. 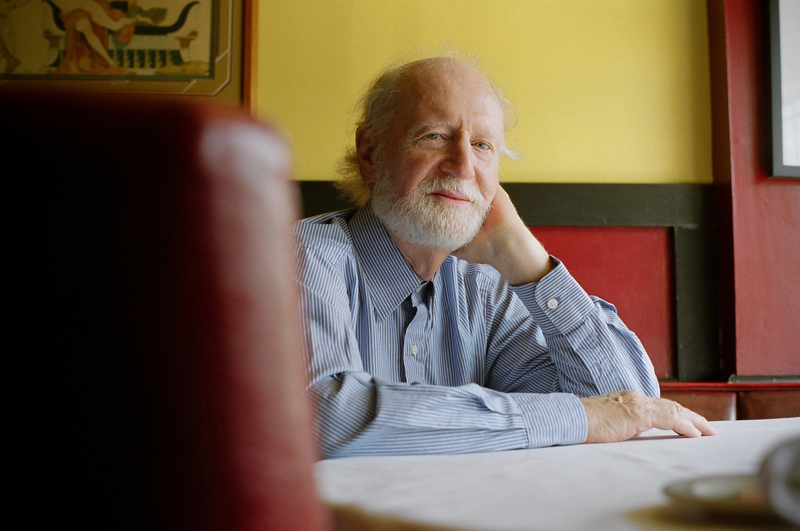 In 2013 Mose Allison was named a National Endowment for the Arts Jazz Master, “the nation’s highest honor in jazz.” Allison lived with his family in New York until his death on 15 November 2016.